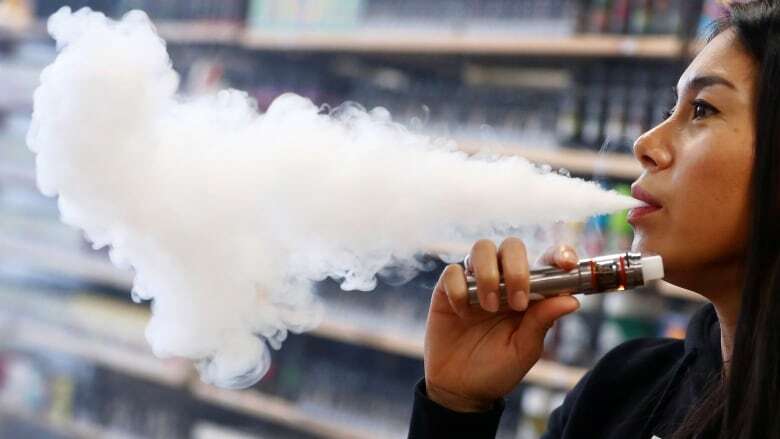 The increasing popularity of vaping is thought to be undoing years of progress in youth tobacco control efforts, a report by the U.S. CDC suggests. 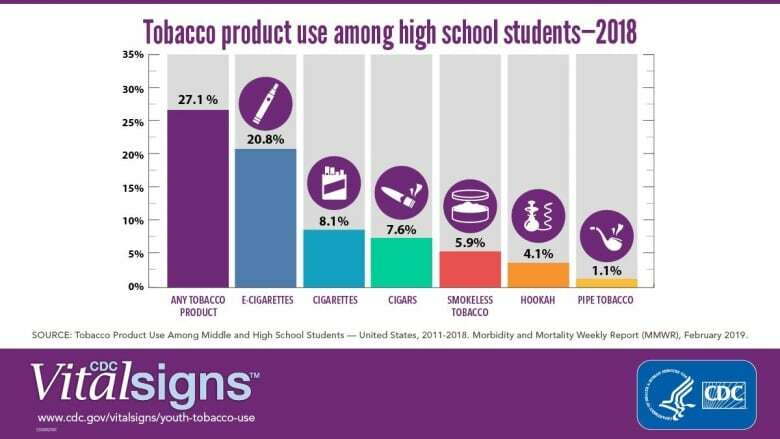 Right now, many teens are hearing about vaping not through ads, or even though social media. Instead they're learning about it from their friends, according to survey research commissioned by Health Canada.